HITO is thrilled to announce the finalists for the 2016 HITO Training Awards. After two tough days of judging, HITO judges Lyndsay Loveridge and Janine Simons narrowed the applications down to just 35 finalists in 5 categories. The quality of this year’s applications was extremely high, and picking the finalists was a difficult decision to make. 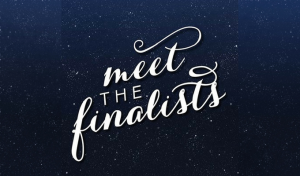 Congratulations to all the finalists, and thank you to everyone that entered. We can’t wait to celebrate with you at the 2016 Industry Awards (tickets available here). The winner of each region for HITO Apprentice of the Year will be announced on Monday 3 October. 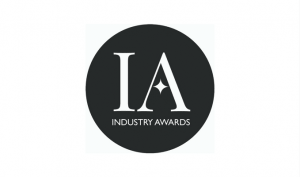 The overall winners will be announced at the Industry Awards on Sunday November 13 in Auckland.